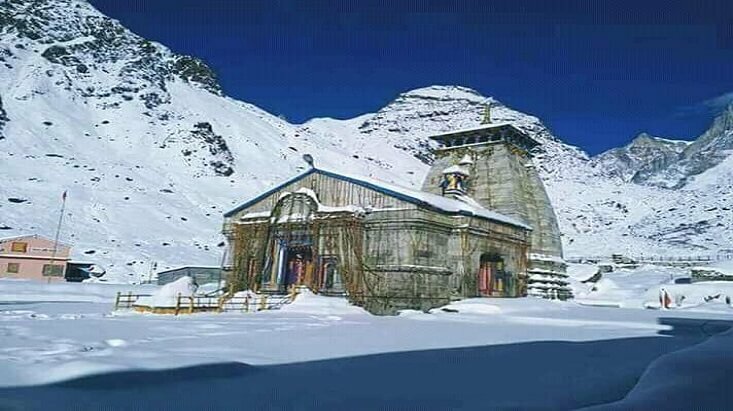 Putting in a nutshell, matchless essentials that of holiness, tranquility and Mother’s Nature, Joshimath is a beautiful hill station and a significant pilgrimage center nestled on the way to Badrinath in Chamoli district in charming state of Uttarakhand. 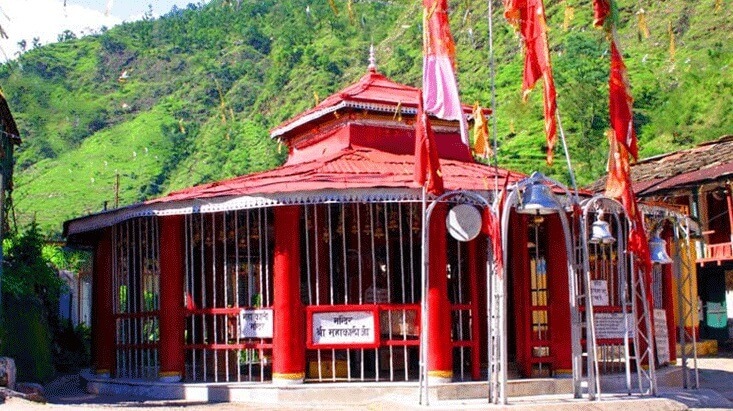 It is an abode to one of the four monasteries founded by a great philospher Adishankaracharya in the 8th century. 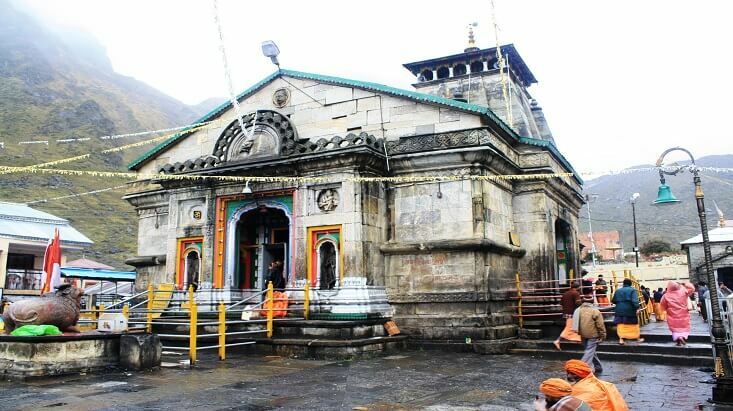 And there are a great number of temples, which can be visited in the beautiful town of Joshimath as well. 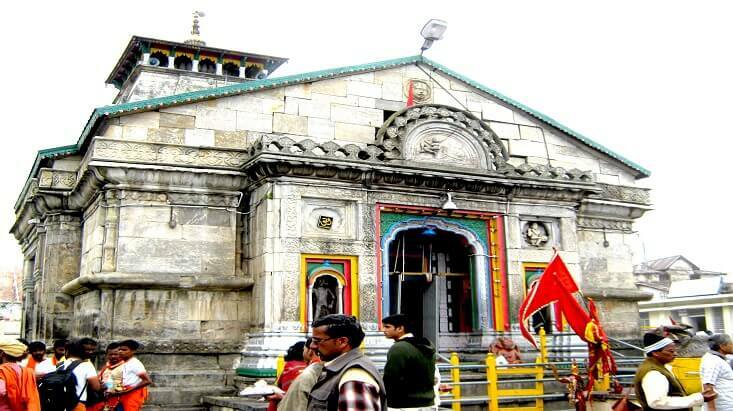 So, make the most of your vacations by staying at one of the best Hotels in Joshimath. 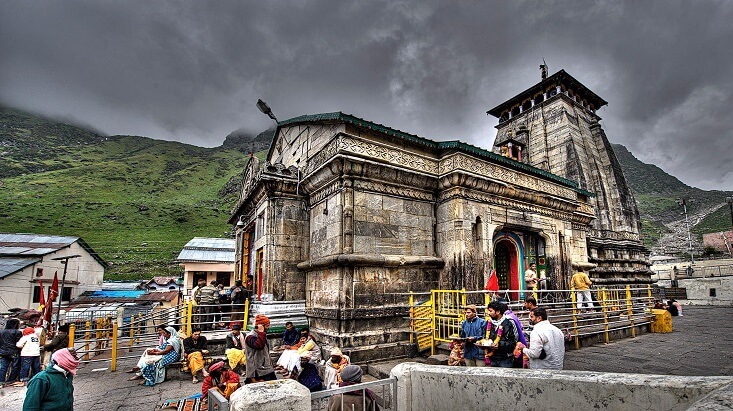 No matter what you are looking for a budget stay or luxury accommodation, Joshimath hotels are there to cater to the desires of every guest. 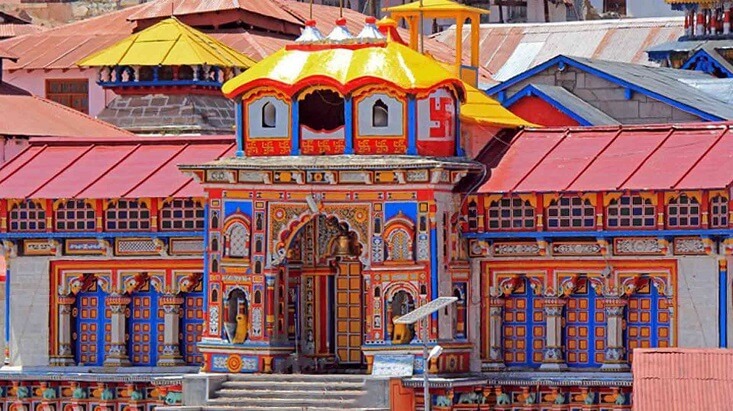 Take a look at a few of the renowned Hotels in Char Dham Circuit that have made a special place in the hearts of tons of visitors with its great facilities and engaging hospitality. Breathtaking views of emerald beauty and the imposing snow covered mountains welcome visitors at hotel Dronagiri, Joshimath. 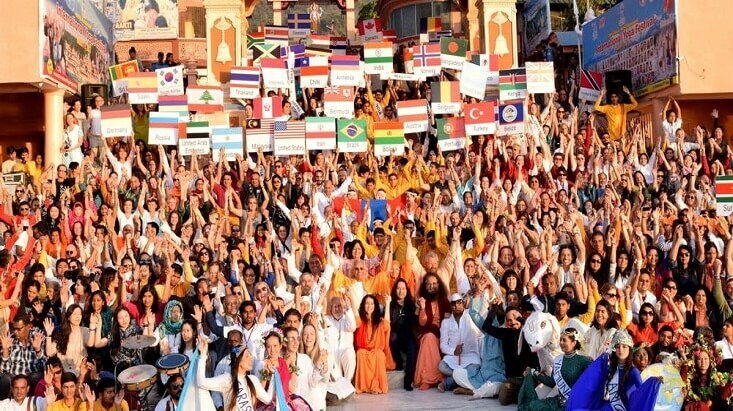 It tenders friendly hospitality combined with 17 well designed rooms that are nicely endowed. 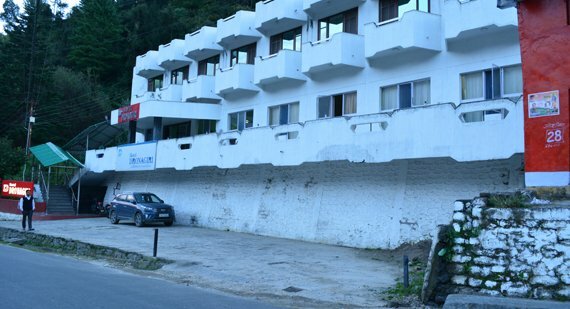 Tendering maximum comfort is the main aim doled out at Hotel Dronagiri. Its multi-cuisine restaurant serves the best flavors ranging from Indian, Chinese to Continental. 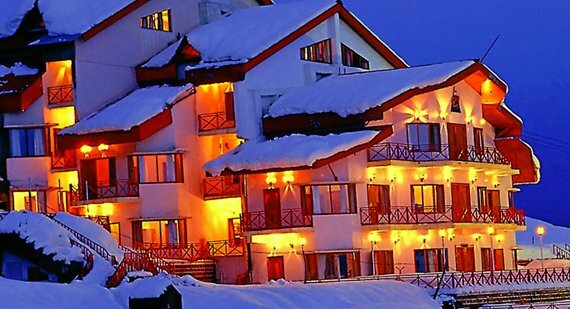 Situated amidst the Himalayan peaks in the beautiful setting of Auli, The Royal Village offers unparallel sights of the charismatic backdrop round the year and that makes it an idyllic destination for a stay. 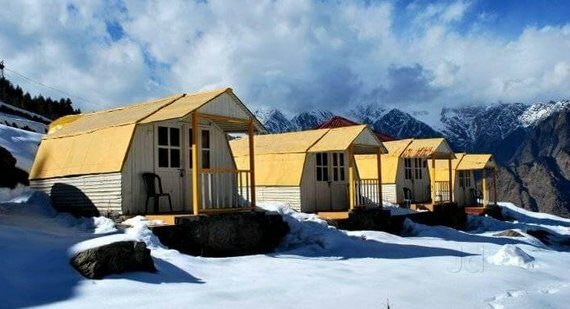 It offers an accommodation in hut style cottages, which come with modern amenities like LCD, round the clock room service, telephone and attached washrooms. Staying atop the hill with the majestic views of the Himalayas along with fabulous services, nothing else can be better than this. 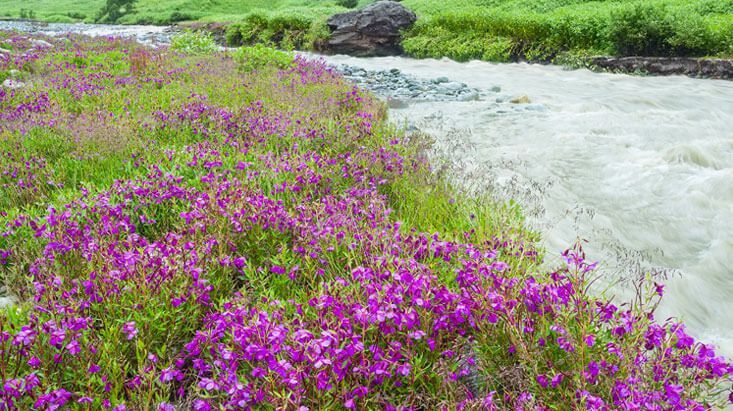 Embrace the serenity and exquisiteness of nature with outstanding hospitality at Hotel Mount View in Joshimath. It renders with lavish amenities to gratify the wishes of the teens, families and nature lovers. 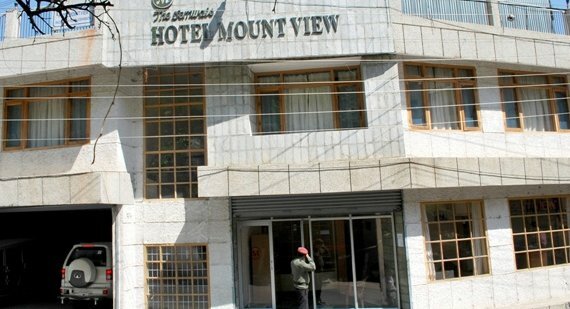 Having 42 elegantly furnished rooms, which are classed as standard, deluxe, super deluxe and suite room; Hotel Mount View ensures that each guest relish their stay to the hilt. 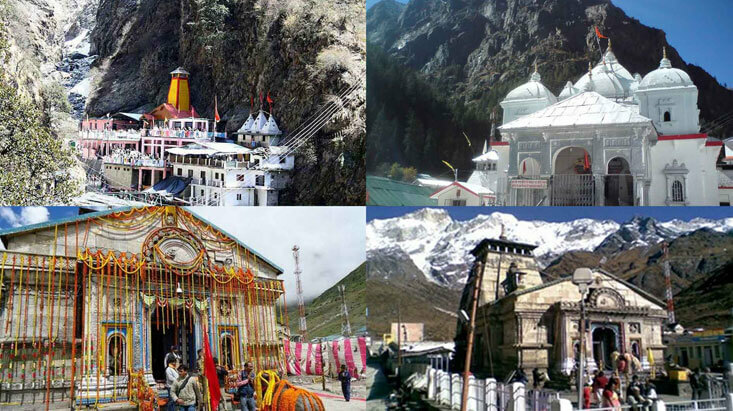 It is a destination that shouldn’t be missed while on Chardham tour. 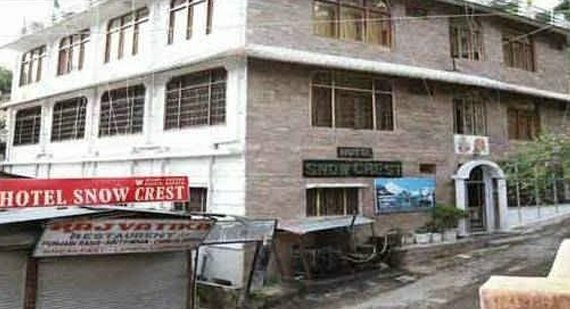 Lying 25 miles from Badrinath temple and in close proximity to the ropeway, Hotel Snow Crest brings great surprises for the guests in the form of facilities and services to make their holidays laudable. The hotel proffers well appointed rooms with basic and modern amenities to provide you a calm and pleased stay in a heavenly ambience. The Snow Crest’s restaurant offer mouthwatering feasts to satisfy the taste buds of the guests. 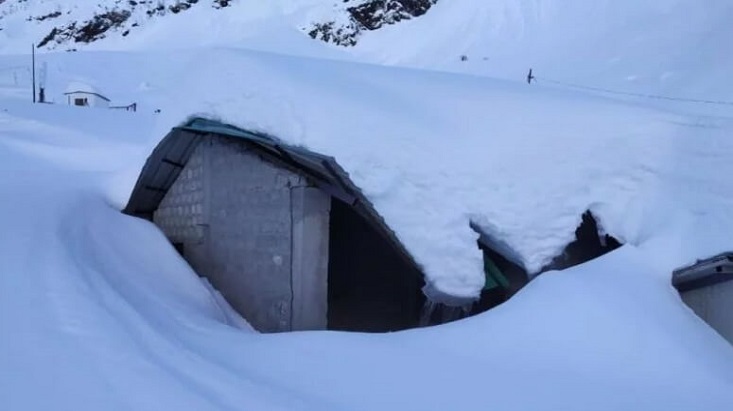 Standing at an elevation of more than 10,000 ft above sea level in the fascinating town of Auli, Clifftop Club is among the best snow covered hotels in the world. If you ever had a feeling of staying at the top of the world, then visit here you will be amazed by the superb vistas from such height. It offers accommodation in its 43 gracefully designed rooms that are well equipped with wooden flooring, quality mattresses, sofas, tea/coffee makers, intercom, private galleries and attached washrooms.